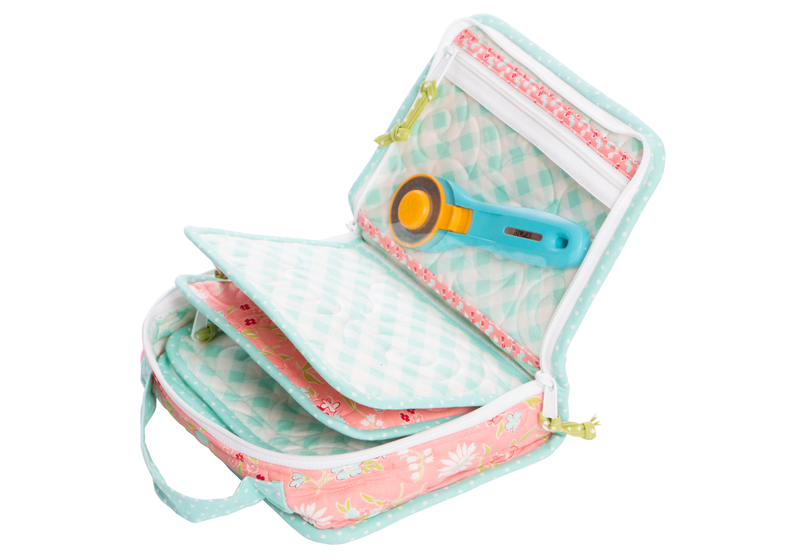 You’ll love this handy little case with lots of zippered pockets to hold everything you need — sewing machine feet and accessories, tools, and more. 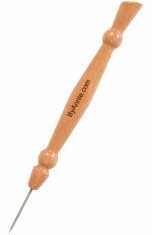 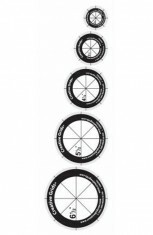 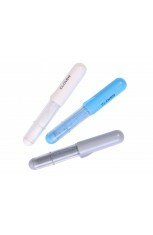 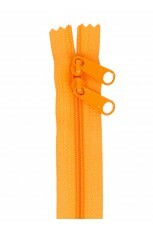 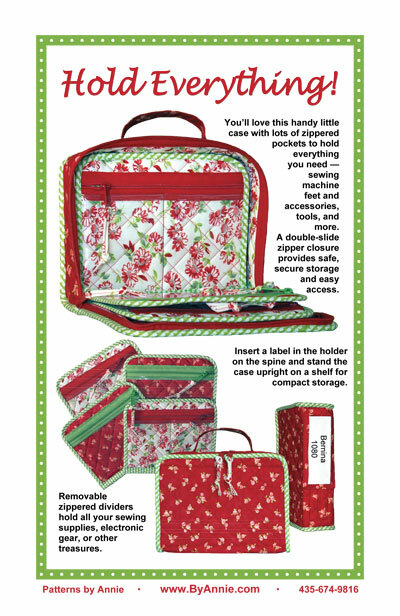 A double-slide zipper closure provides safe, secure storage and easy access. 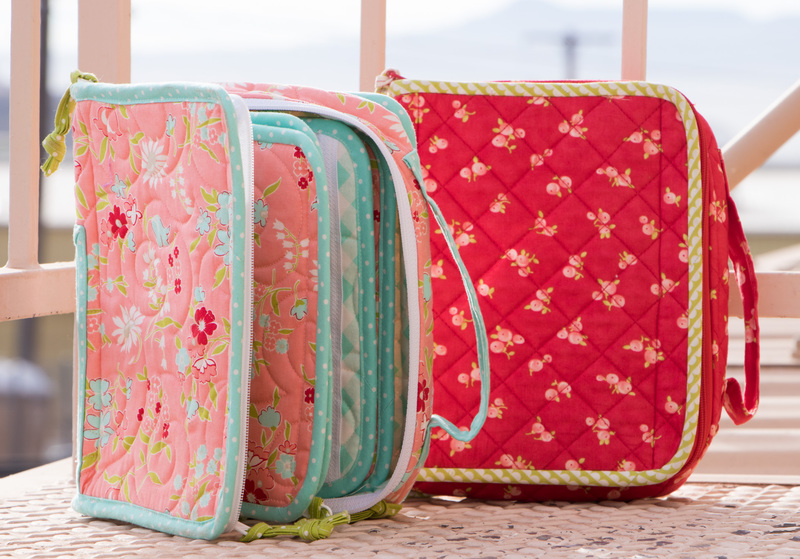 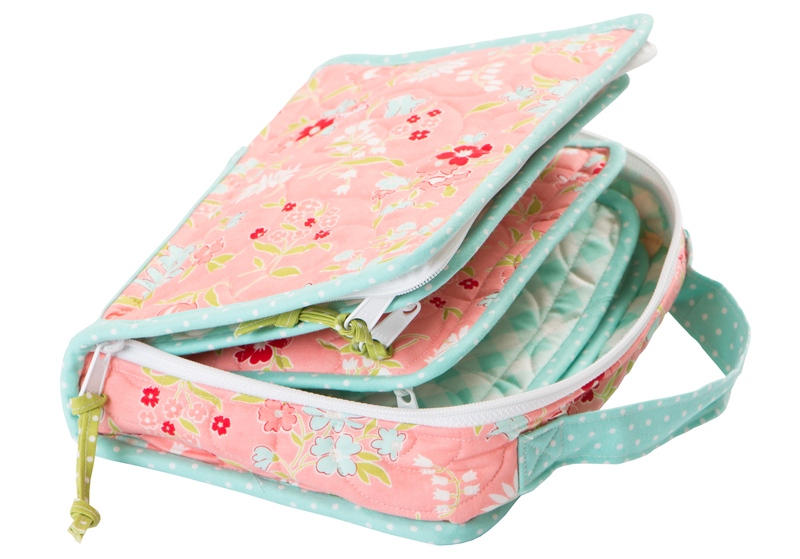 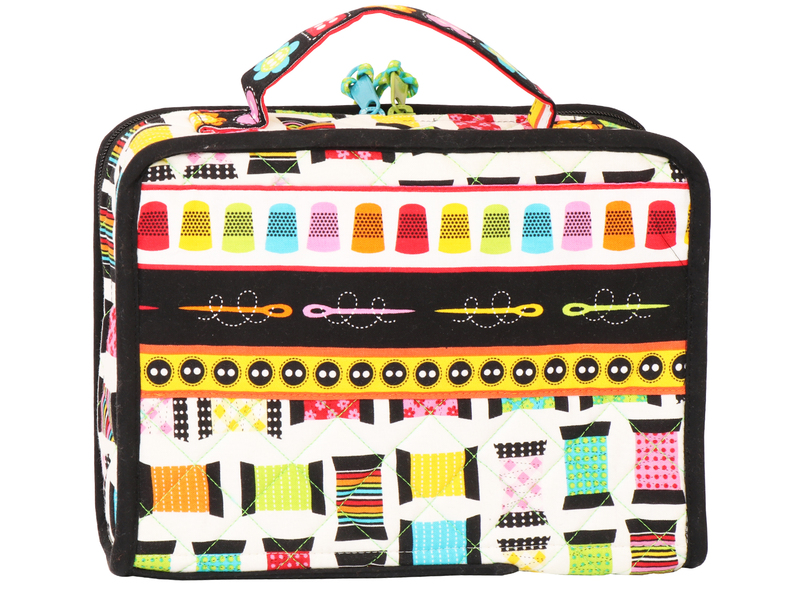 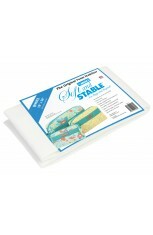 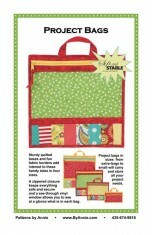 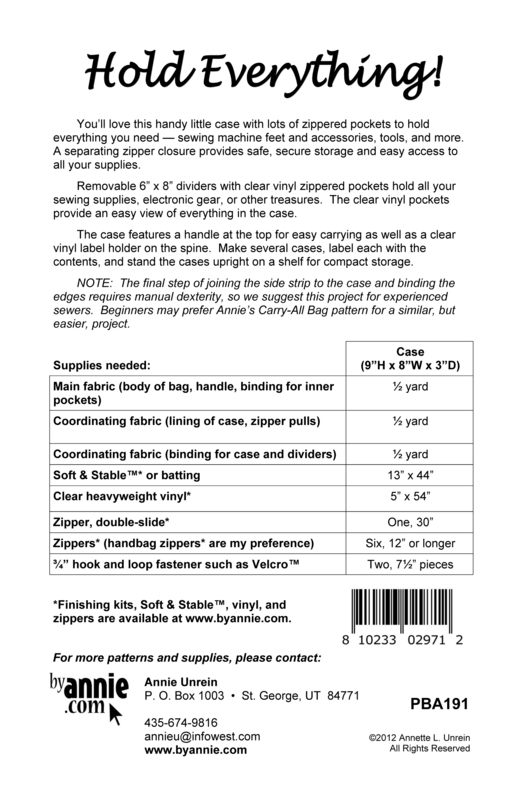 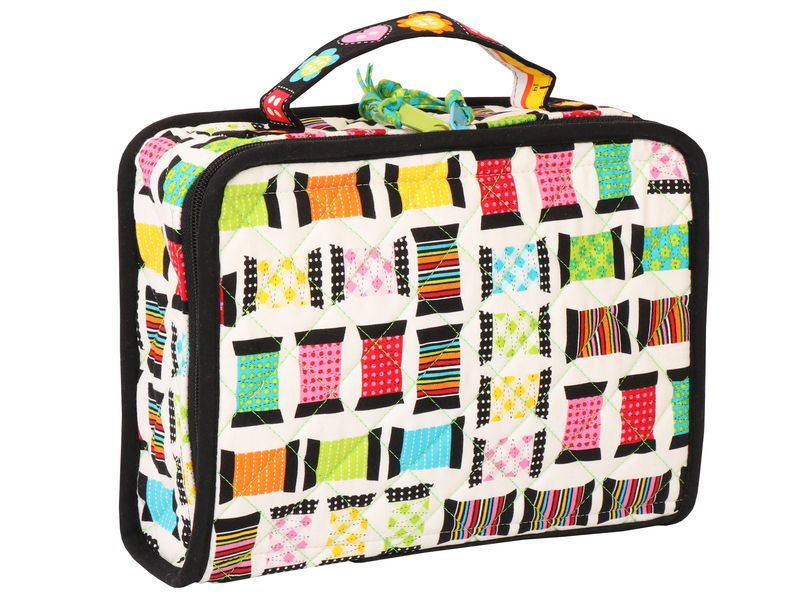 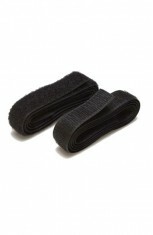 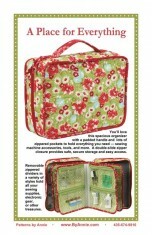 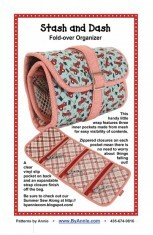 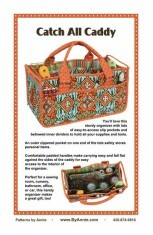 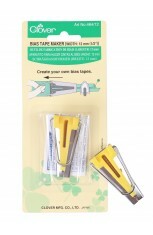 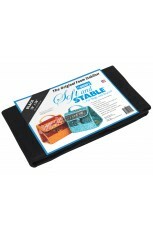 Removable zippered dividers hold all your sewing supplies, electronic gear, or other treasures. 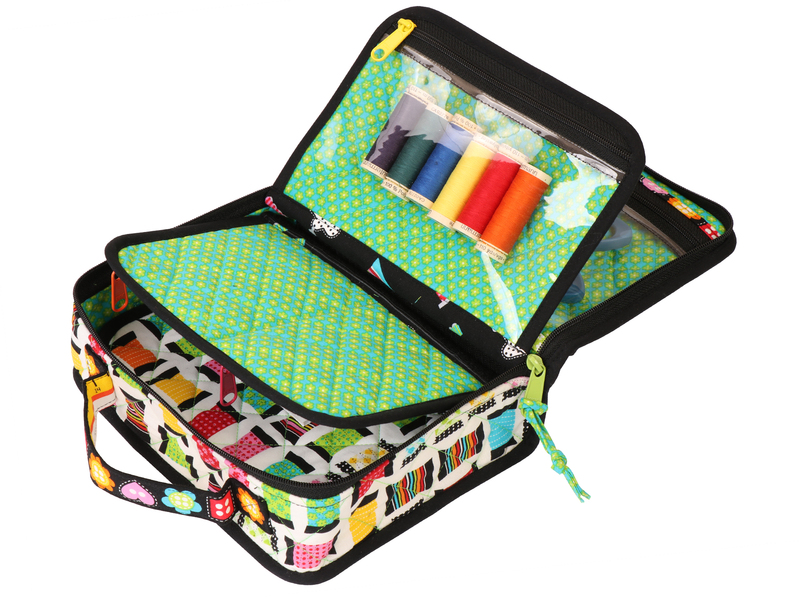 The finished case measures about 9"H x 8"W x 3"D and holds four 8" H x 6"W dividers.